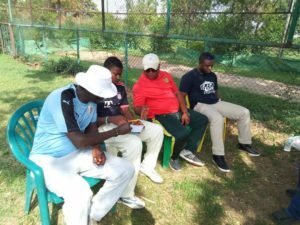 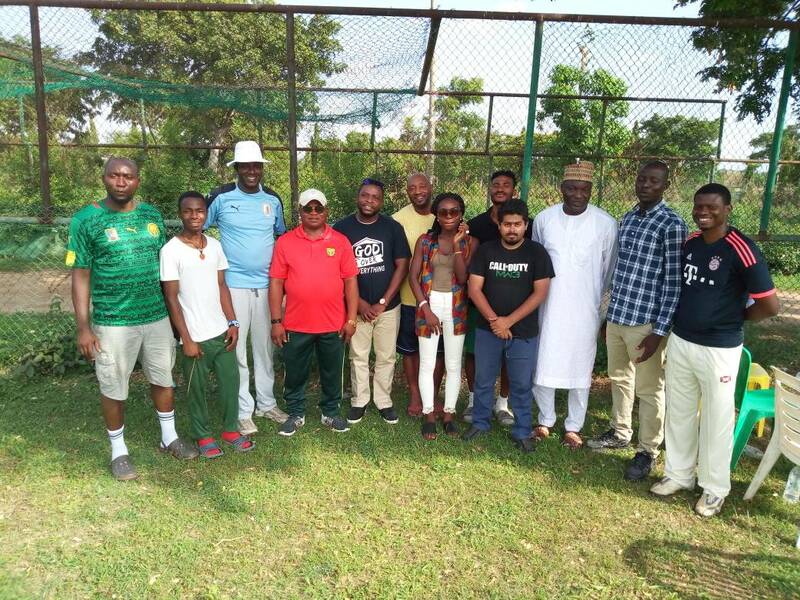 The Association of Cricket Umpires and Scorers of Nigeria (ACUSN) Inaugurated a new member chapter in Abuja. 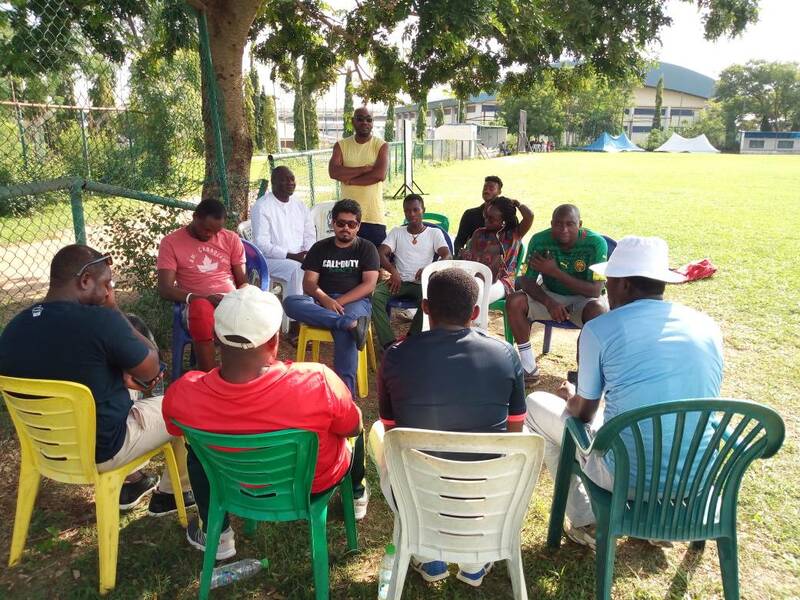 After due consultations and satisfying the requirements to become a chapter, Abuja chapter was inaugurated under the supervision of two members of the national executives Mr Joe onoja (National Treasurer)and Mr. Eshua Joseph (Ex Officio) . 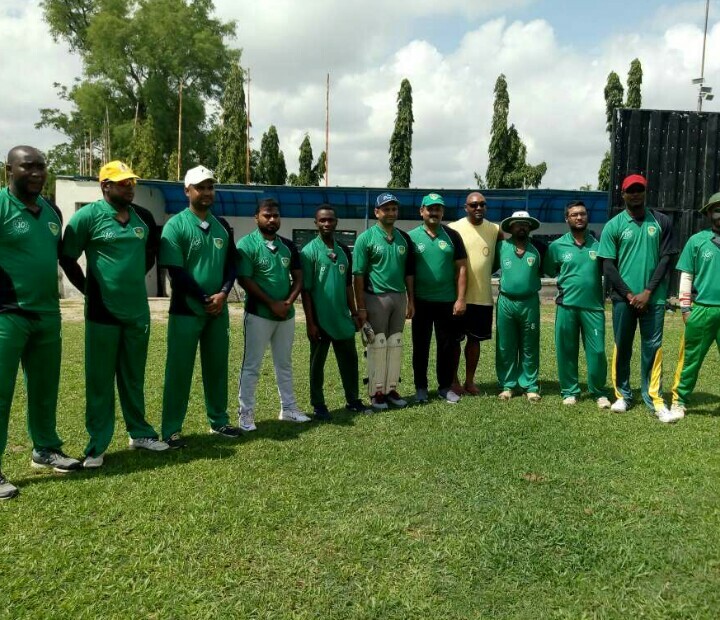 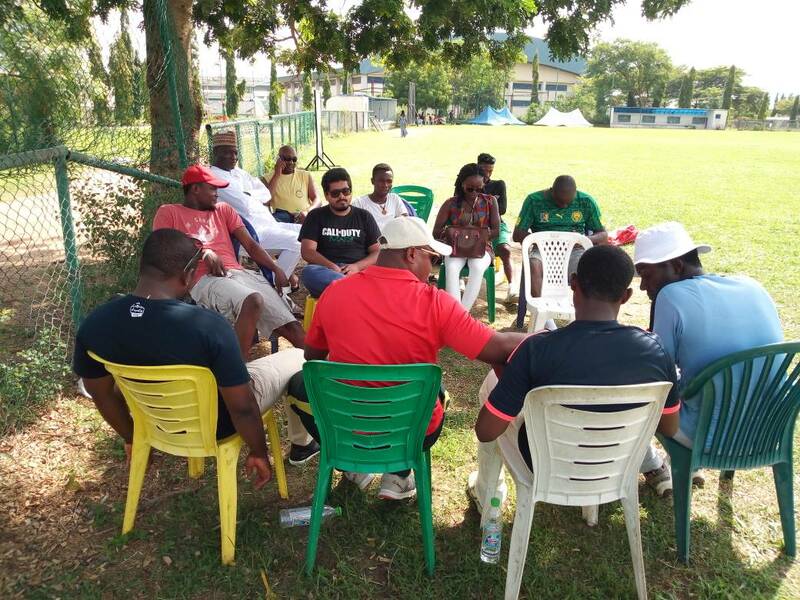 In attendance was the zonal rep North-Central on the Nigeria Cricket Federation board Mr Dare Aimola and the vice President Cricket Club Abuja, Mr Mike Micah who is also a member of Abuja ACUSN. 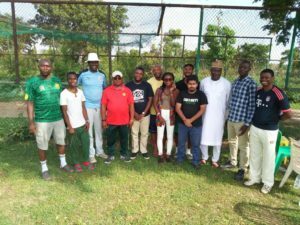 No Replies to "Abuja Inaugurates ACUSN Chapter and elect executives"